This sparkly tulle gown features a sequin-embroidered overlay that flows across the bodice and up over the shoulder to deliver a dazzling silhouette that pairs sartorial style with shimmer and shine. Approx. 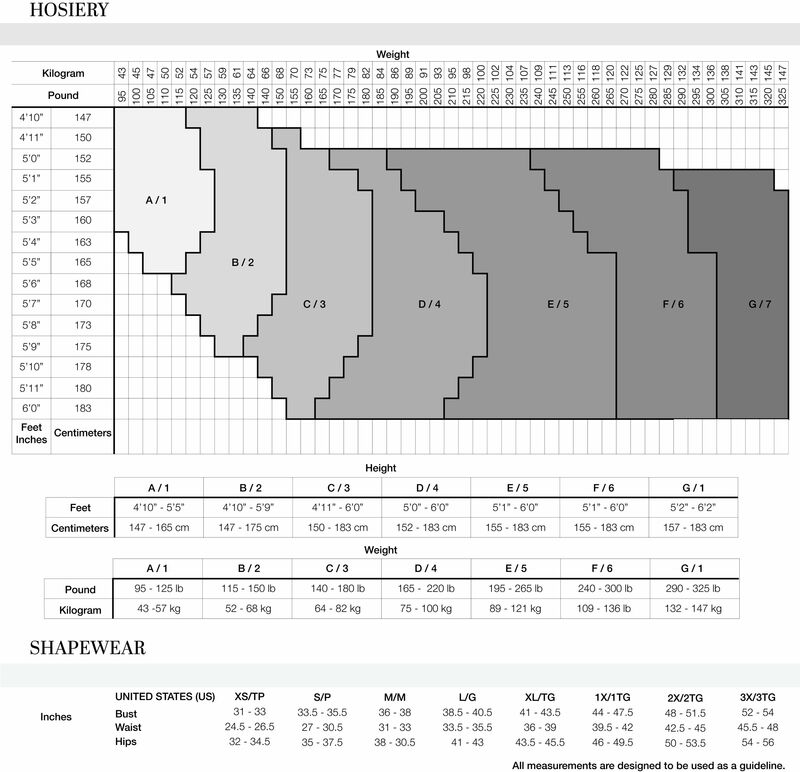 Length from High Point Shoulder to Hem is 57.5"